A Slice of Orange County is the Official App of the Orange Community of Texas! It is designed to meet the needs of residents and visitors with business listings, a community events calendar, local news, weather, announcements and more. Interested in getting your business or event listed on the app, or want to sponsor a whole section? Contact zCivic to discuss advertising and sponsorship options. Our apps are always evolving and growing, just like our partners and the communities they serve. 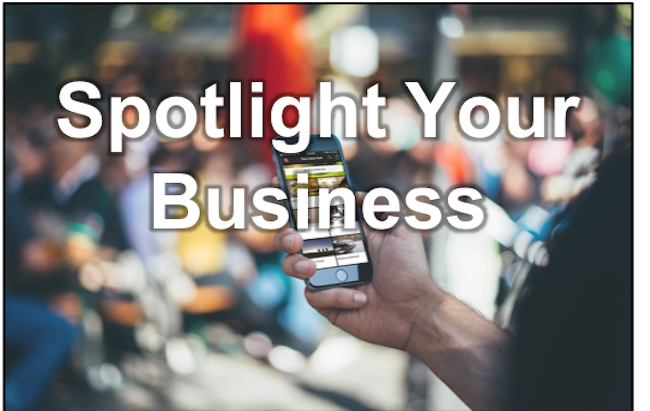 Contact us today to get involved and reach a growing audience of mobile users that are looking for businesses just like yours!